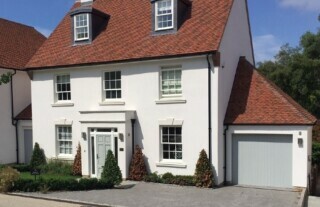 Here at Wessex Garage Doors, we have spent years building up a highly trained team that can assist you with all your garage doors requirements, no matter where you are in Bexley. 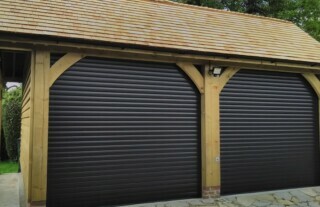 We have a huge range of garage doors, ready for installation from some of the leading brands and manufacturers. 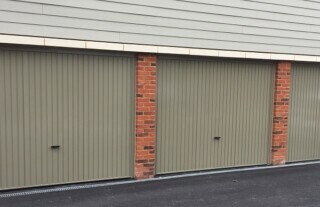 And thanks to our variety of styles and types we have garage doors to suit every application, from a roller door for your arched garage doorway, to conventional up and over doors and even wooden swing doors to complement a traditional home. 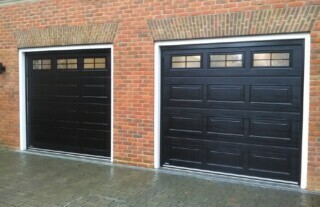 We will ensure professional installation, to the highest of standards, whether you chose a manual door or an automatic, and thanks to our after sales care, should you ever have any problems with your garage door in the future – our expert engineers provide comprehensive servicing and repairs to restore its full function in no time. 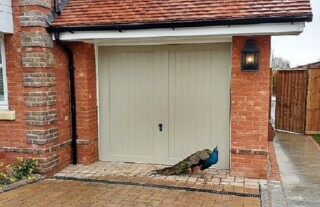 If you want the ease of access and convenience that and electric garage door offers, look no further then Wessex Garage Doors. We work throughout Bexley to supply, install and maintain the highest quality automatic mechanisms that provide cost effective convenience for years to come. Whether your garage door is years old or brand new, if it develops a fault make sure you call the expert team here at Wessex Garage Doors, no matter where you are in Bexley. We will always aim to attend quickly to ensure we can re-secure your garage quickly and thanks to our years of experience you can be sure we will find the most cost effective, reliable and suitable repair possible. 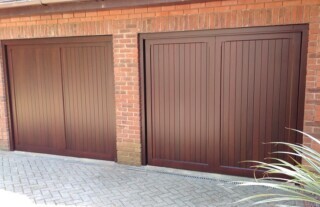 Simply give us a call today at Wessex Garage Doors today to find out more.